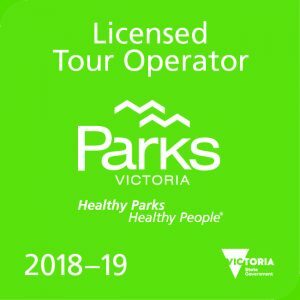 Jump on board our Toyota HiAce and let us take you to some of the best Victorian overnight hikes that the state has to offer. With activities from hiking & camping to swimming through gorges in the Alpine National Park, our overnight adventures will have everything you want and more. Not only that but on select adventures, we’ll include all the tents, sleeping bags and sleeping mats to ensure you enjoy the outdoors at a comfort level beyond reckoning. 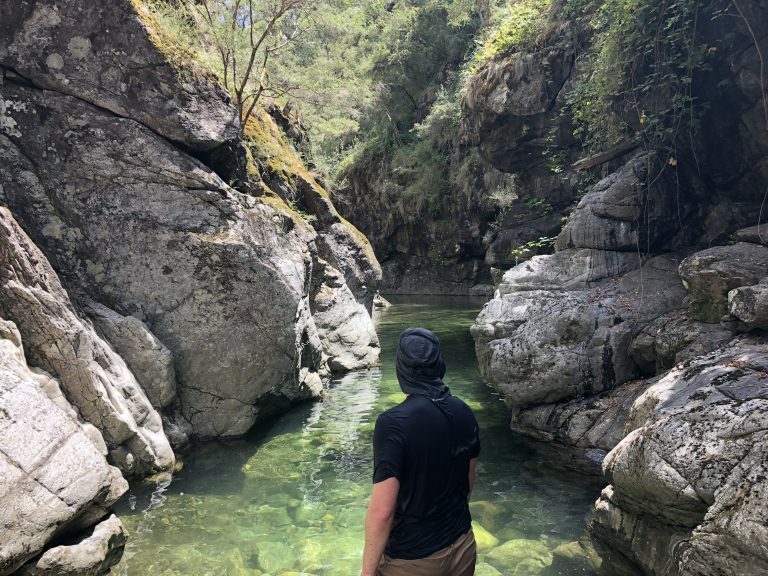 Two of the most underrated hikes in the Alpine National Park, the Mount Beauty Gorge Walk and Rollasons Falls are a mixture of hiking and swimming making them both an outdoor enthusiasts dream adventure. 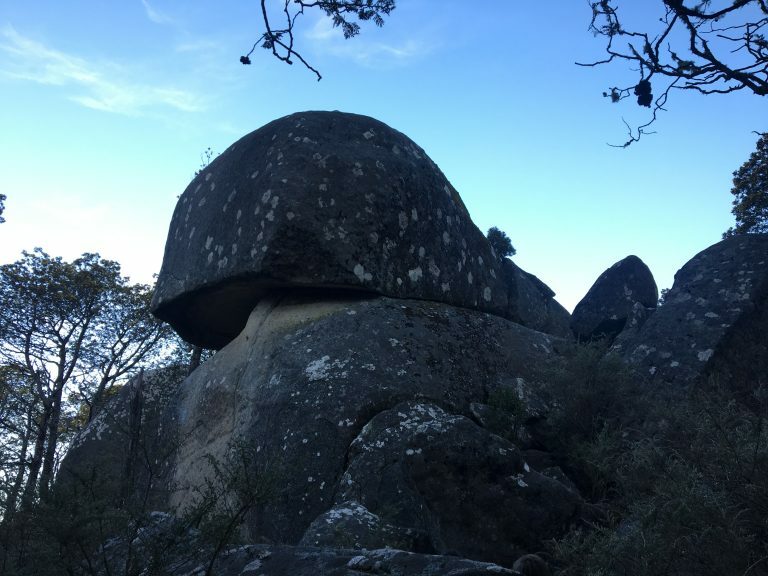 Located in the Baw Baw National Park, the Mushroom Rocks Meander is a weekend complete with relaxing walks, picturesque scenery and an amazing campsite that is every outdoor enthusiasts dream come true. 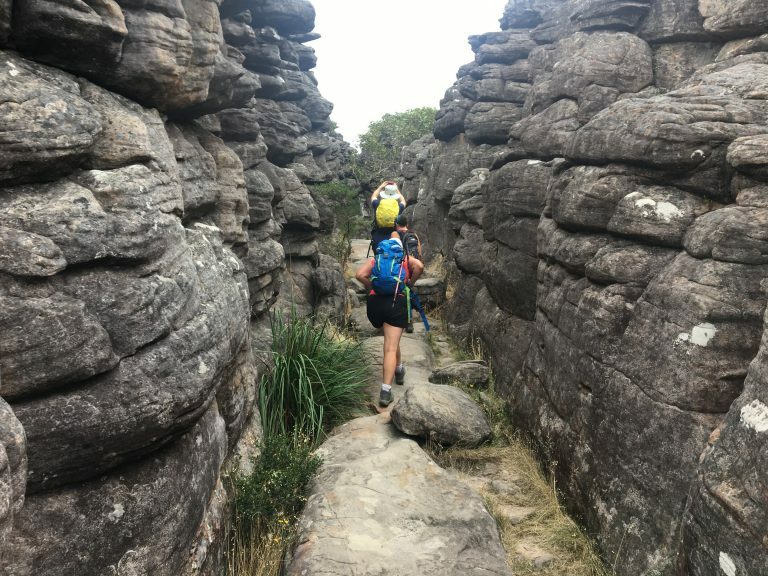 The Grampians 2-Day Adventure is jam packed with some fantastic scenery, two amazing hikes and a waterfall that is absolute paradise for any outdoor enthusiast.